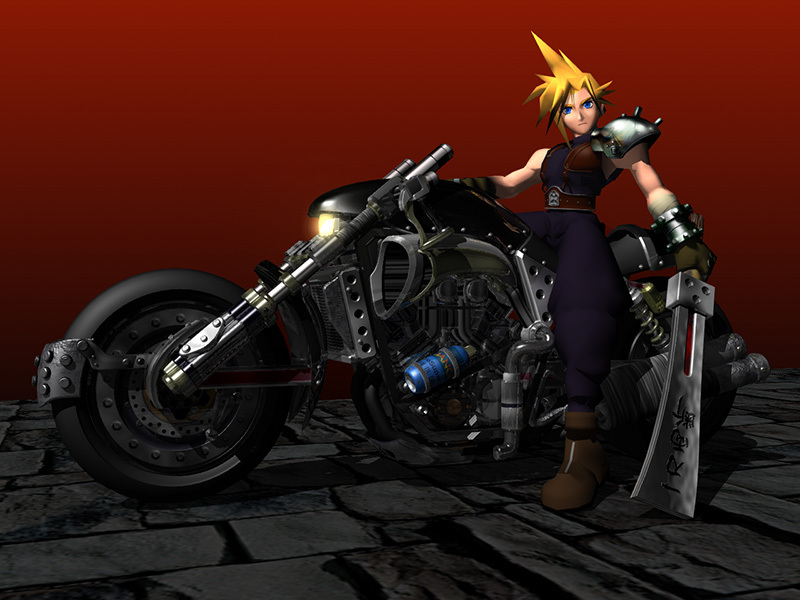 Final Fantasy VII is returning to PC as a digital release, and will feature unlockable achievements, Cloud saving, and booster packs that can increase some of your attributes. No pricing or release date has been announced, but I assuming it would be $20 or less. Check out the trailer and details on the new feature below! "Whether you’re a seasoned FINAL FANTASY VII veteran or exploring this RPG classic for the very first time, show off your in-game accomplishments and put your gaming skills to the test with 36 brand new achievements to unlock. Share your profile with friends online to find out who is the ultimate FINAL FANTASY fan." "Whether you’re away from home or simply using a different computer to play, enjoy FINAL FANTASY VII wherever you are. With cloud save support in FINAL FANTASY VII you can continue your game progress right where you left off, all you need is an internet connection."